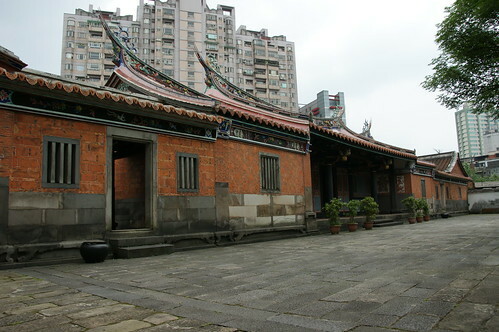 The Lin Family Mansion and Garden in Banchiao is today’s most complete private garden left in Taiwan. It was built by a wealth businessman during mid 19th century and took 40 years to finish all construction works. The area of the Lin Family Mansion and Garden is quite huge, I spent over 3 hours there. 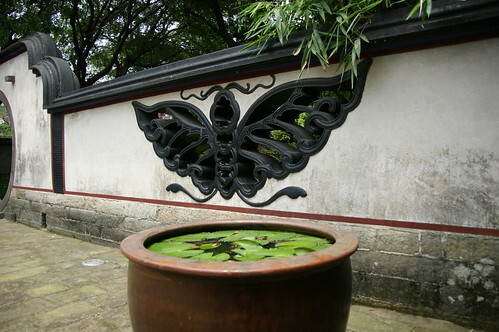 The sculptures and carvings located in the Lin Family Abode and Garden are exquisite, refined, and splendid. Numerous classical architectural woodcarving, stone carving, and brick carving pieces are masterpieces there. 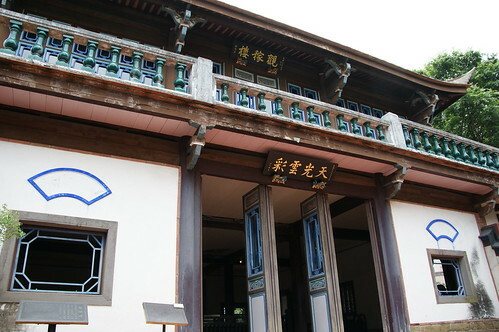 It is really a nice place to learn the beauty of traditional Chinese architecture. Very nice. I love that place. It gives Taipei a different aroma.